Our first-class recording facilities provide the ideal environment for creativity and production of the highest quality. Including Neve, AVID Protools HD3, ATC, PROAC, Yamaha, Ludwig, Ampeg, Gretsch, Zildjian, Sabian and many more. 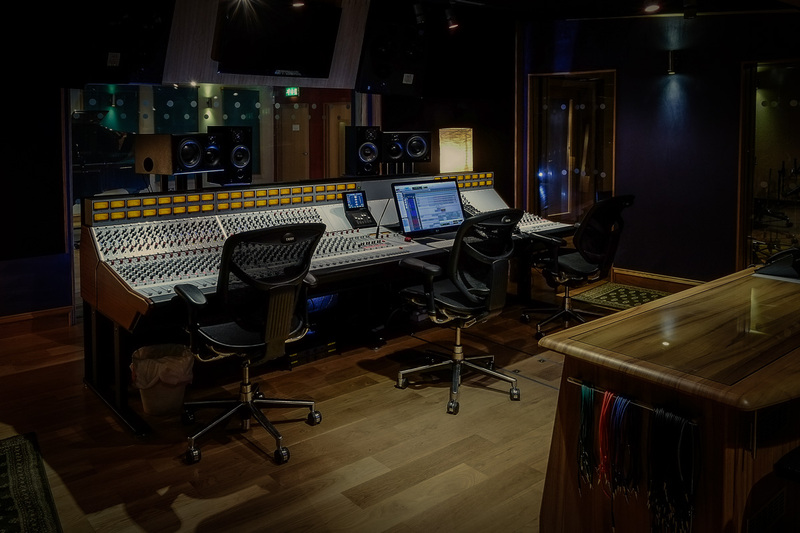 State-of-the-art Neve mixing desks and world class outboard equipment combined with experienced engineers and excellent client facilities, makes Gorbals Sound the premiere recording studios in Scotland. 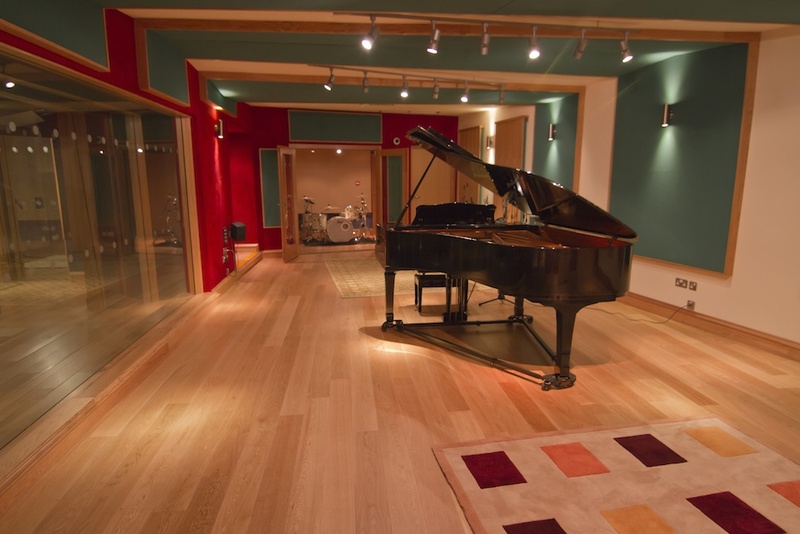 Gorbals Sound is home to three world class studios to suit every possible project. From simple pre-production to recording and mixing a major label album, Gorbals Sound has everything you need ! We have a wide selection of high quality professional microphones, instruments and equipment available, which are shared between all of our studios. Our purpose designed studios have had no expense spared, each room sculpted for sound. Ultra silent air-con and full height glass separation just some of the small details that makes Gorbals Sound the best. 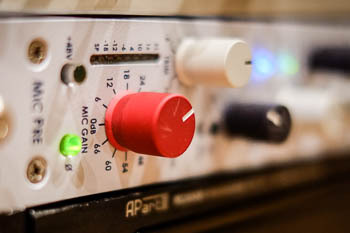 With trusted names like Neve, Protools, Neumann, Yamaha, AKG, Pearl & Gretsch, everything you need is right at hand. 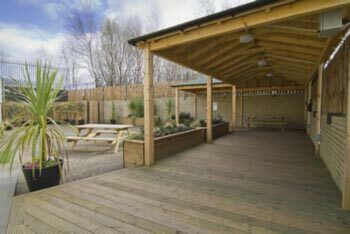 To compliment each of our high-end recording studios, we have two private green rooms, one with a large private garden, excellent kitchen and dining facilities and a large secure car park with shore power. With friendly staff who have a wealth of experience in all areas of music recording, mixing & production, your project is in safe hands. All the tools and assistance required to create the perfect project. If you have any questions or to book studio time, we would be delighted to hear from you.